Try out these quick and easy Fitness Drink DIYs for your prolonged fitness goals. The name says it all. We are well acquainted with the fact that water is an essential component for our a body and Drinking lots of it comes with lots of benefits. This extremely simple detox water will not only cleanse your body but will also give you a helping hand in getting rid of unnecessary fats. Leaving you refreshed than ever. 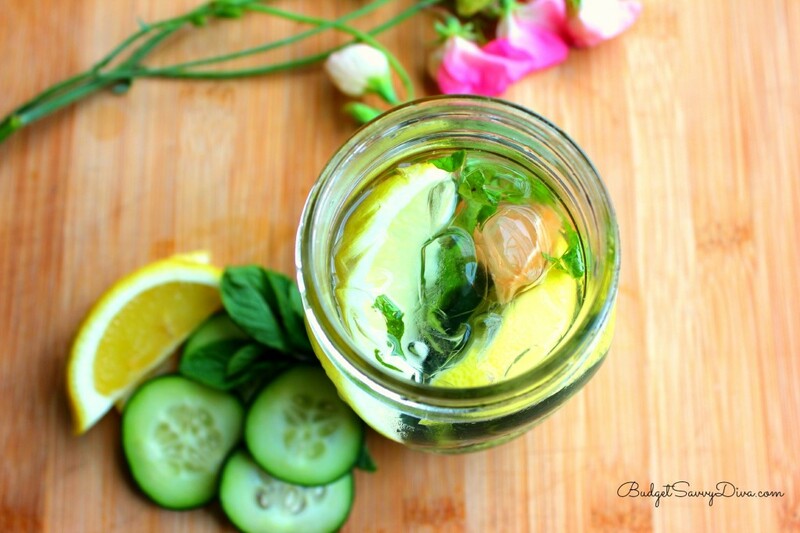 Just add some Lemon or Oranges, Cucumber (if you like), and Mint leaves in water. Refrigerate the drink for a few hours and serve chilled. Drink at least 1.5 litres of this refreshing drink for optimal results. This juice is definitely going to leave you energized and healthier than before. However, the drink is naturally sweetened and packed with antioxidants, phytochemicals, vitamins, and minerals. Also, the drink will fill you up with immunity, and help in reducing weight too. All you need to do is, buy these ingredients from the nearest Grocer, slice them, and blend them all with a little H2o. Stir and Serve immediately. Don’t judge the drink by its name. 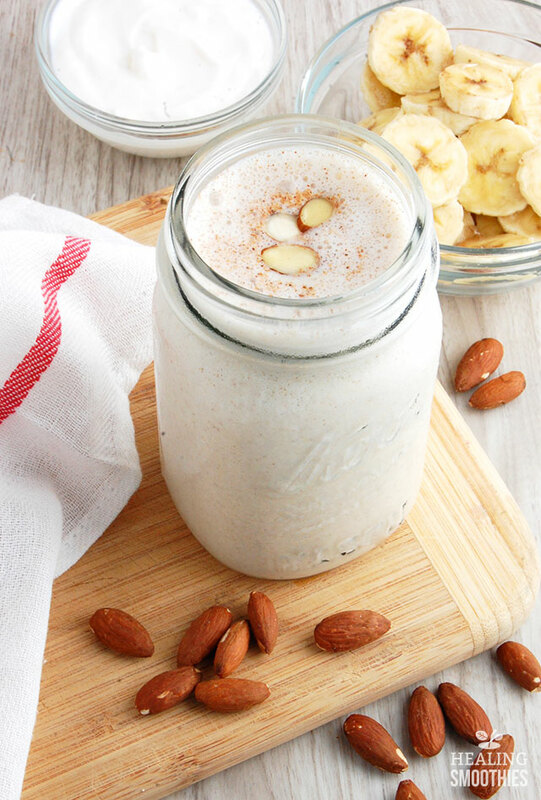 Almond milk is an amazing alternative to your dairy milk that will help you reduce or maintain your weight, keep your heart healthy, skin glowing and makes your bones and muscles stronger. Mix all the ingredients in a blender and blitz until a smooth paste is formed. A perfect alternative to high-calorie smoothies, the drink will promise you a rich source of fibre, antioxidants and essential vitamins and minerals. Simply, combine ingredients in a mixer and blend until smooth. Top it with remaining oats, blueberries or strawberries for a delicious, healthy and a fruitful drink. One of the most popular foods for the health conscious people. The small seeds are packed with fiber, omega-3 fats, protein, vitamins, and minerals beneficial for both the body and brain. 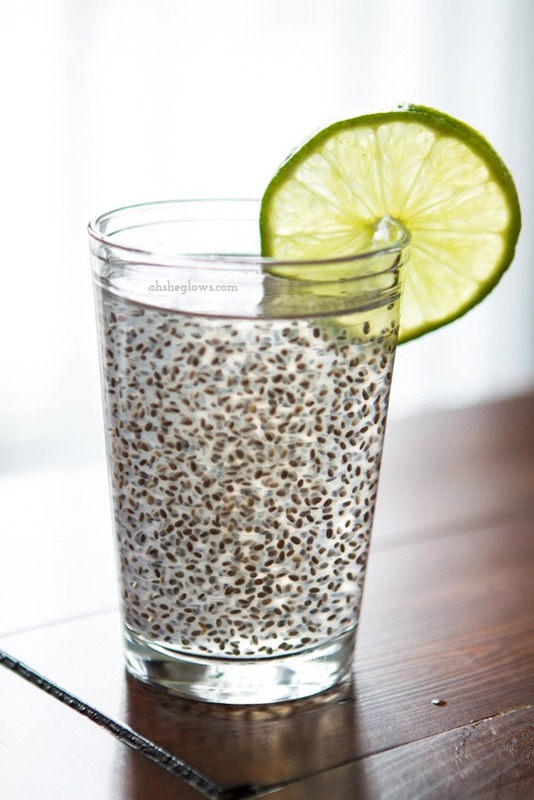 All you have to do, soak the chia seeds in water, after which a soft coating will be formed on them. Shake them with coconut water, lime and allow them to sit for 10 minutes. Refrigerate it for a while. You super healthy and delicious energy drink is good to go :). Read also- Not Sure About Which Sports Drink To Choose? Make It At Home!